The new Low Emission Transport Toolkit will help planners and city leaders to plan, finance, and implement sustainable transport solutions. Photo by EMBARQ Brazil. City leaders and planners weigh difficult decisions when choosing the path for their cities. When it comes to transport, they face such challenges as deciding between developing bus rapid transit (BRT) or light rail, and finding the best way to measure greenhouse gas (GHG) emissions. The new Transport Toolkit provides a new and very necessary resource to support these leaders as they shape our future cities. The toolkit – which was developed by the Low Emission Development Strategies Global Partnership (LEDS GP) Transport Working Group, led by EMBARQ (the producer of TheCityFix) in partnership with the United States National Renewable Energy Laboratory (NREL) and the United Nations Environment Programme (UNEP) – provides a plethora of resources to plan for, implement, and monitor sustainable transport projects across the globe. The toolkit was developed as the most comprehensive place to access tools dedicated to both transport and climate. With this resource, it is possible for more cities to quickly and effectively implement sustainable transport initiatives, even in communities that do not have dedicated transport experts or environmental policy professionals. Figure 1: The six key actions necessary to successfully implement a low emission development strategy for the transport sector. Assess the status of the existing transport network and infrastructure. Establish a base measurement of the existing transport system that can be used to compare all future progress against. Within the Avoid-Shift-Improve framework, assess the transport development opportunities that allow growing transport demand to be met with less environmental impact. After considering the potential opportunities, establish short-term and long-term objectives for the transport system to match to the previously identified low emission transport development opportunities. Then begin to assess the alternative transport development scenarios for potential implementation. Prioritize the transport development scenarios and adopt a sustainable transport development plan. 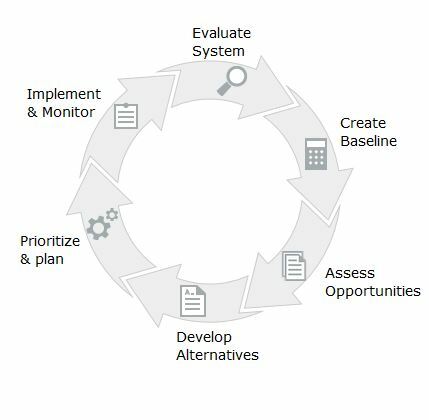 Initiate the implementation action plan that defines a timetable, roles and responsibilities, financial sources, performance metrics, outreach and partnership activities, and a plan for continuous monitoring and refinement. In addition to these six key steps, the Transport Toolkit includes multiple web-based tools to help city leaders and planners throughout the process. The resources found in the Transport Toolkit include guidebooks, scholarly articles, case studies, best practices, videos, PowerPoints, databases, and scenario calculators. Resources are easily searchable and sorted by key action, geographic region, Avoid-Shift-Improve strategy, and resource type. Resources are also categorized by primary transport themes: fuels and efficiency, vehicles and fleets, non-motorized transport, public transport and infrastructure, multi-modal integration, planning and governance, policy instruments, GHG accounting, financing opportunities, and development impact assessment. Each resource includes a description, as well as an analysis of when and how to use the resource. The Transport Toolkit is a wiki-tool, which allows users to submit and edit entries, enabling the rapid spread of best practices between diverse communities, and allowing the tool to grow along with the needs of urban communities. Figure 2: The above image shows the Bus Rapid Transit Planning Guide, an example of one of the tools available in the Transport Toolkit. Notice the ‘Launch Tool’ button on the right that takes you directly to the resource. In addition to the resources provided in the Transport Toolkit, remote expert assistance is available at no cost. 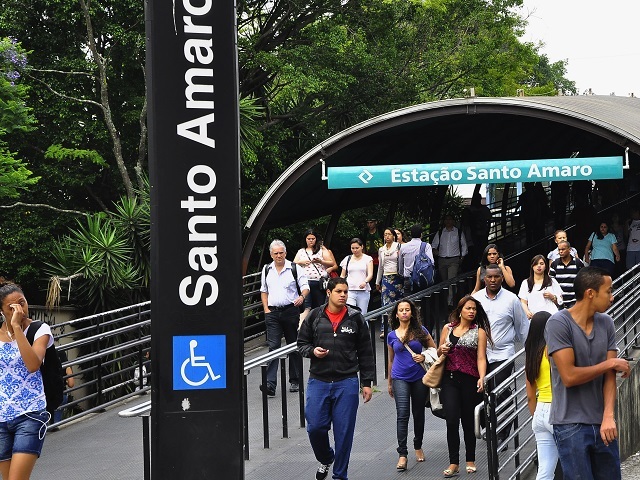 Experts from institutions around the world are available to provide objective advice, conduct reviews and brief assessments, collect data, and recommend sources of longer-term support for individuals and organizations planning and implementing sustainable transportation systems. The LEDS GP Transport Working Group also hosts a series of free, monthly webinars on topics pertaining to low-carbon transport. With all of these resources available, it is becoming ever easier than ever for communities to rapidly implement sustainable initiatives, which is good news for planners, cities, and the environment alike. To learn more about the Transport Toolkit and how to use it, register for the upcoming webinar taking place on March 18, 2014 at 9:00 am EST (in Spanish) and 9:30 pm EST (in English). Interested participants can register for the Spanish presentation here and the English presentation here. Slides and a recording will be available after the webinar for those who are unable to attend. To learn more about the LEDS GP Transport Working Group and their work on the Transport Toolkit, please visit here.